The Saint George VADON Association announces the III. 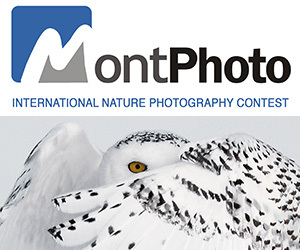 TransNatura International Nature Photo contest. The application is open, amateur as well as professional photographers are invited from all over the world, except the members of the jury and the organizers. The basic requirement is that the recordings have to be made of natural habitats without disturbing the wildlife. On the photos only wild animals can be included, pictures taken of captive animals can not compete in the contest. There are two categories. A candidate may enter into competition with at most four pictures per category . The pictures for the competition are supposed to be submitted in the form of digital images, in .jpg format. Long edge of the photo should be 1920 pixels, 300 dpi resolution, and the size must not exceed 10 MB. The images must be in RGB color scene. Changing essential design elements of the recordings is not allowed. By processing of the images only the following digital corrections are permitted: Levels, gradation curves, color balance, hue / saturation and brightness / contrast / shadow / highlight. 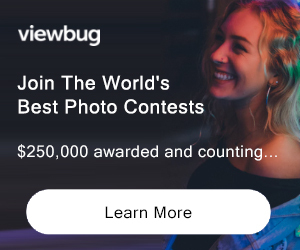 The organizers have the right to request the original resolution images, if the candidate does not send in the images as requested by the organizers, he or she shall be excluded from the competition. The submitted entries to the contest must not contain any entries or water marks. The award-winning pictures and those selected for the exhibition will be later on requested in high resolution from the participants, that will be printed in 90×70 cm size. The digital catalog of the exhibition can be downloaded from the www.vadon.ro website, after the opening of the exhibition. 3rd Prize - 200 Euro Not eligible to enter? - Find contest where you are. COPYRIGHT: The applicant must have full copyright and privacy rights over the submitted photos. The organizers are not liable for disputes arising from their lack. USAGE RIGHTS: Applicants will accept the registration conditions and agree with the fact that the organizers use the images freely and without the use of copyright in order to promote the exhibition. All photographs that do not comply with the above described conditions will be automatically excluded from the competition and the non-acceptance of the conditions also means exclusion.